"A classy steel-framed package with all-surface ability and a soft, relaxed ride." The press are all over The Light Blue Robinson SRAM 1x this week and there’s a First Ride write up Cycling Plus magazine this month. 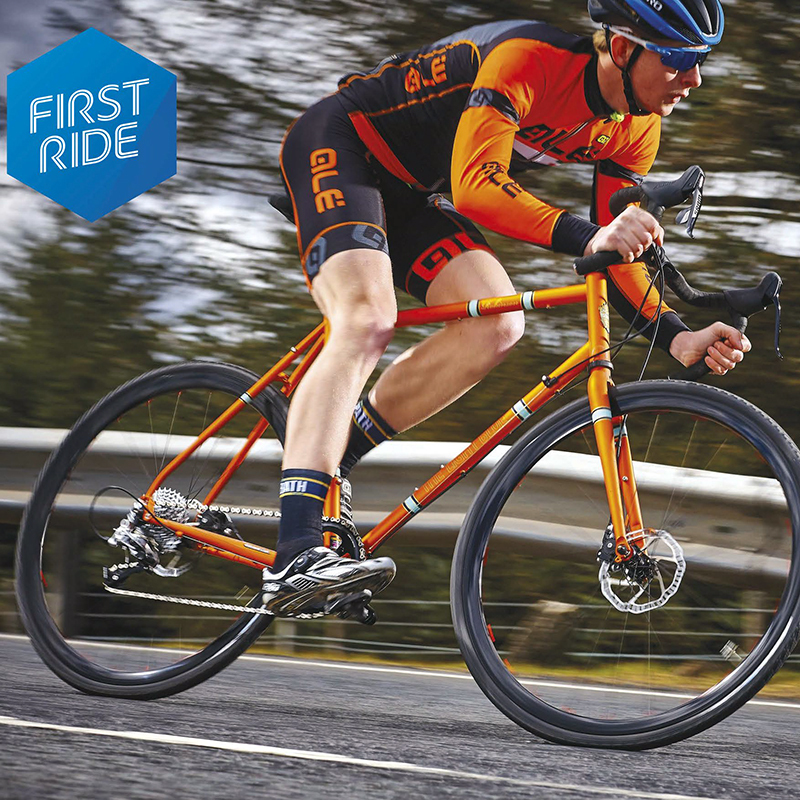 Overall we scored a creditable 3.5 stars with a verdict of, “A classy steel-framed package with all-surface ability and a soft, relaxed ride."